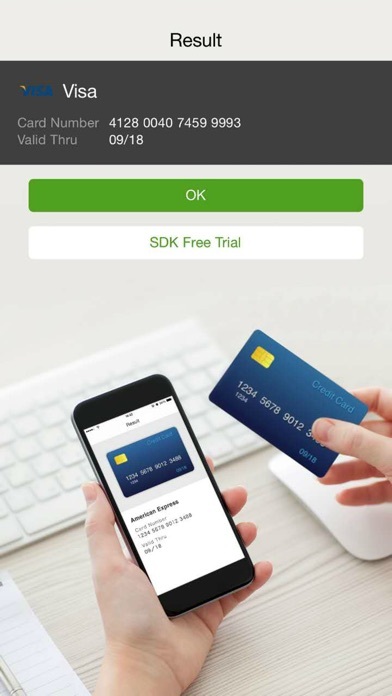 This is not a final app for paying with your credit card... This is just a scanner than needs to be integrated into another App such as Samsung Pay. One can't use this App as a stand alone payment system! There are no clear instructions. Not sure how to use? 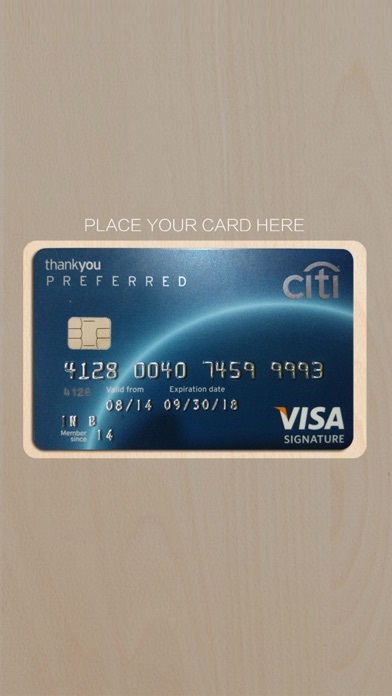 Please give instructions on how to use and choose card to pay with. I'm not getting it:/ can I use prepaid cards? If not why not?